The Best Lead Times in the Release Liner Industry! As the top resource and innovative supplier of siliconized film and paper release liners, Fox River Associates forges a partnership with our suppliers and our customers. We value your specific needs and potential for success as if they were our own. Relationships are and will continue to be of paramount importance. We know that communication is key. It's a promise we make: meeting your specific needs in a quality way, on time and within budget. Paper Release liner products are used in dramatically different applications from industry to industry, even within individual industries. It takes an experienced, proven release liner supplier to understand the requirements of such a diverse range of applications, an innovative supplier, highly skilled in product knowledge and problem solving. Fox River Associates is that release liner supplier. We provide the finest products and sales/service expertise as determined from our customer's perspective. It's the kind of excellence you can count on to create a rewarding future, to bypass obstacles, and to identify and solve release liner problems. 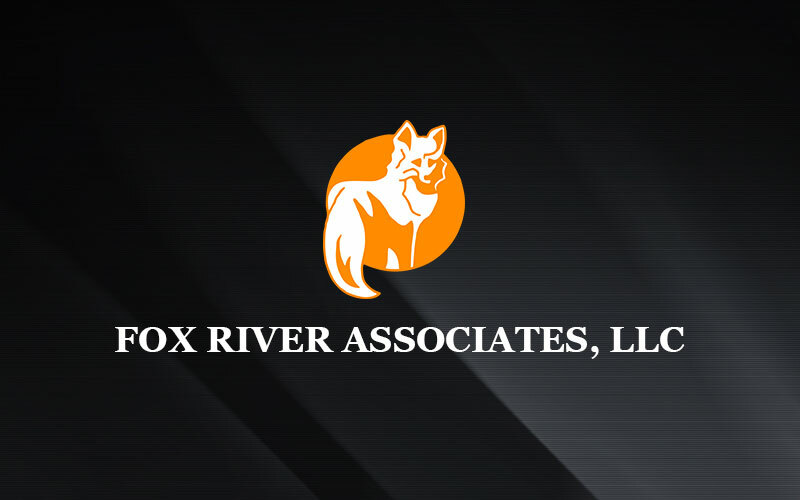 Fox River Associates focuses on Customer Satisfaction Every Time! Or please click below to fill out your information and someone from our experienced team will get back to you as soon as possible.